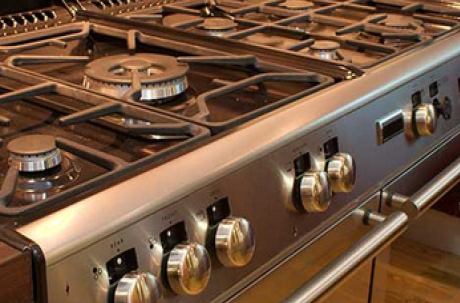 Our fully qualified Gas safe team of engineers can help with all of your gas fired appliances from installing gas fire places and cookers to safety checks and servicing, we're happy to help. 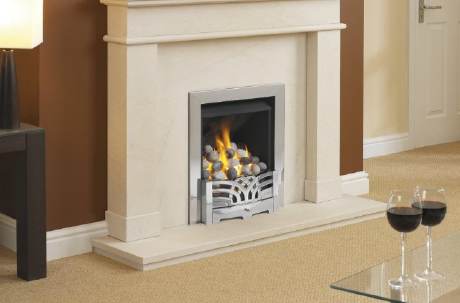 Our gas safe engineers can install new or service existing gas fireplaces. All of our work is guaranteed and insured and all of our engineers are registered gas safe installers for your complete peace of mind.